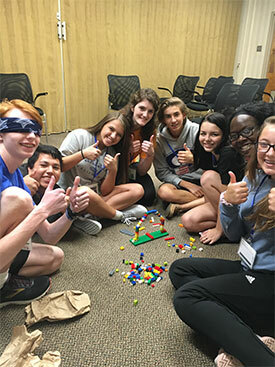 Marianist LIFE (Living In Faith Experience) is a national faith-formation program rooted in Catholic and Marianist tradition and targeted to the needs of high school students. LIFE offers students an opportunity for fellowship and fun in a caring, upbeat context. LIFE is based on Fr. William Joseph Chaminade’s vision for building a community of communities to change the world. Marianist LIFE provides students at Marianist and non-Marianist institutions opportunities to share faith, to learn from each other, and to become instruments of peace. Since 1970, Marianist LIFE communities have developed in many parishes and high schools. There are approximately 40 institutions actively involved with Marianist LIFE in 10 states, Puerto Rico and Ireland. Marianist LIFE doesn’t end with high school graduation. 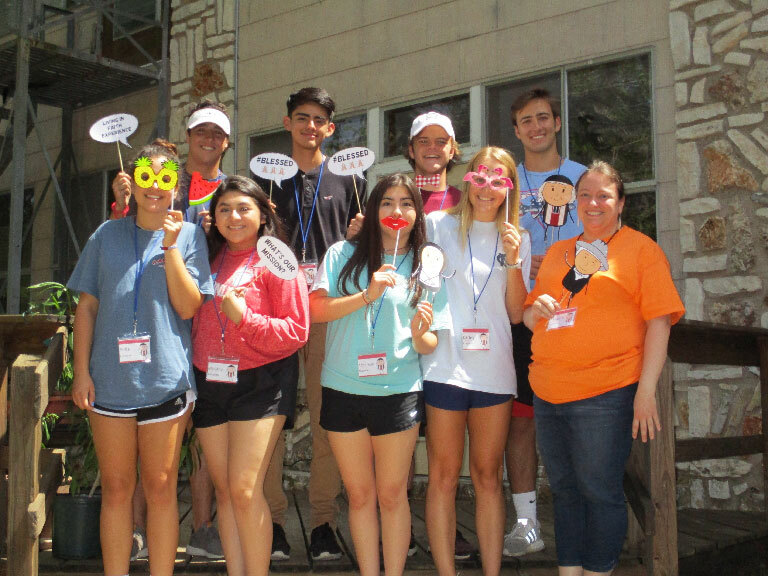 The purpose of Marianist LIFE is to lead young people from high school LIFE communities to the greater Marianist Family and Marianist Lay Communities. For more information or to offer ideas about current young adult initiatives and programs, please contact Toni Mesina.